I spend a lot of time discussing various marathon injuries. 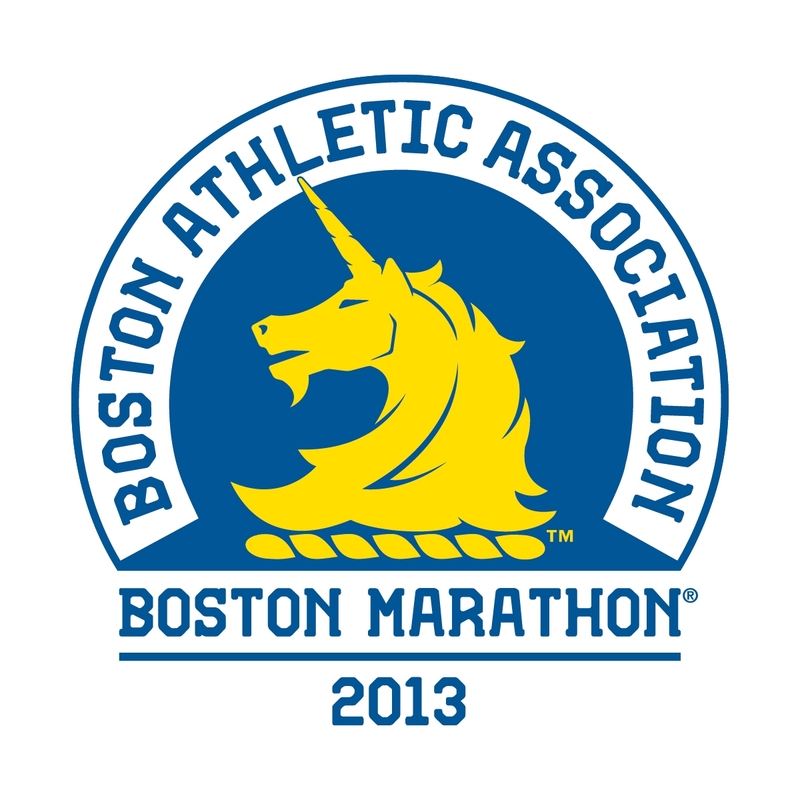 Like many of you, I am watching the scene surrounding the tragedy at today's Boston Marathon with horror. As one who treat marathon runners, is married to one, and who has a goal of doing one himself, my thoughts and prayers go out to all of the victims and everyone effected by these events. I hope in the days to come, we learn more about this attack and take reasonable measures to prevent them from ever occurring again.